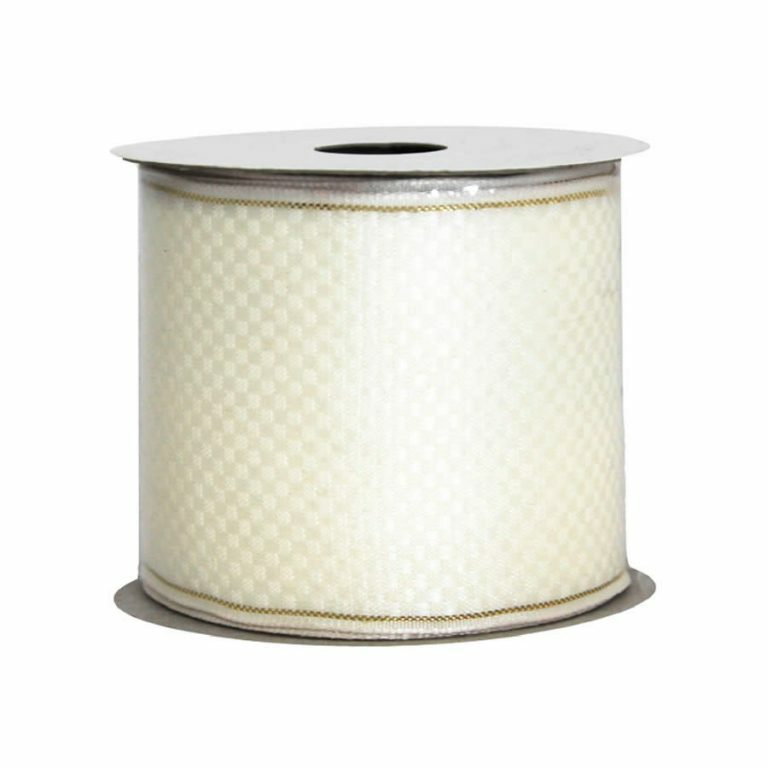 The versatility of this Gold & Silver Metallic Ribbon is only one of the reasons why you should have a spool on hand. 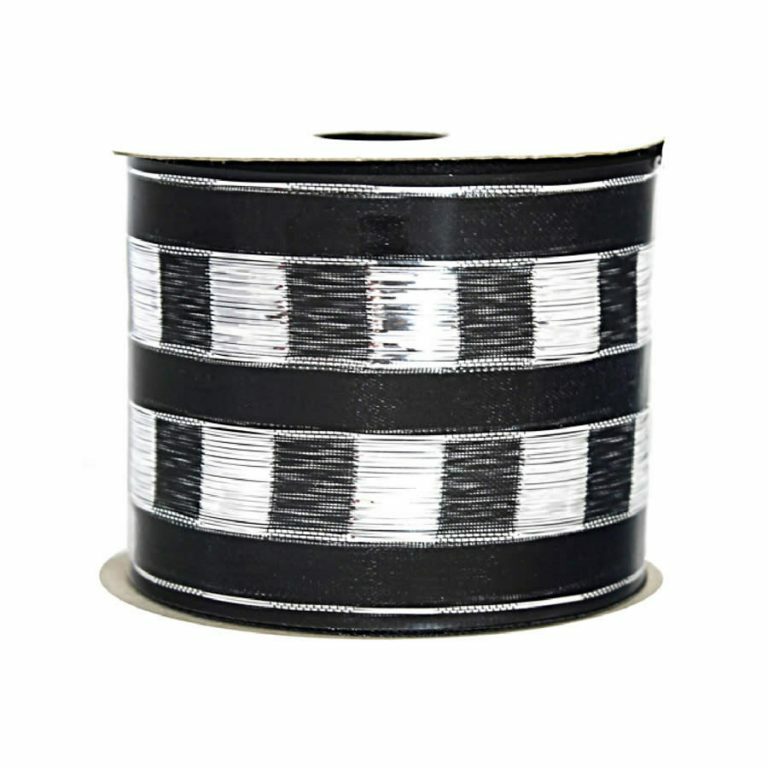 The fact that you get a full 9-metres of this beautiful 7cm wide ribbon is another. 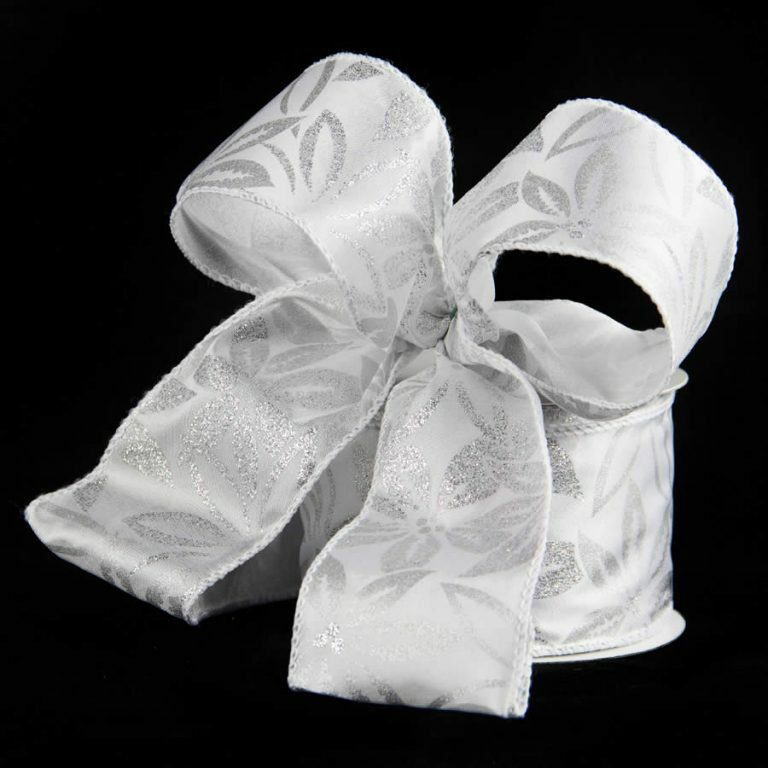 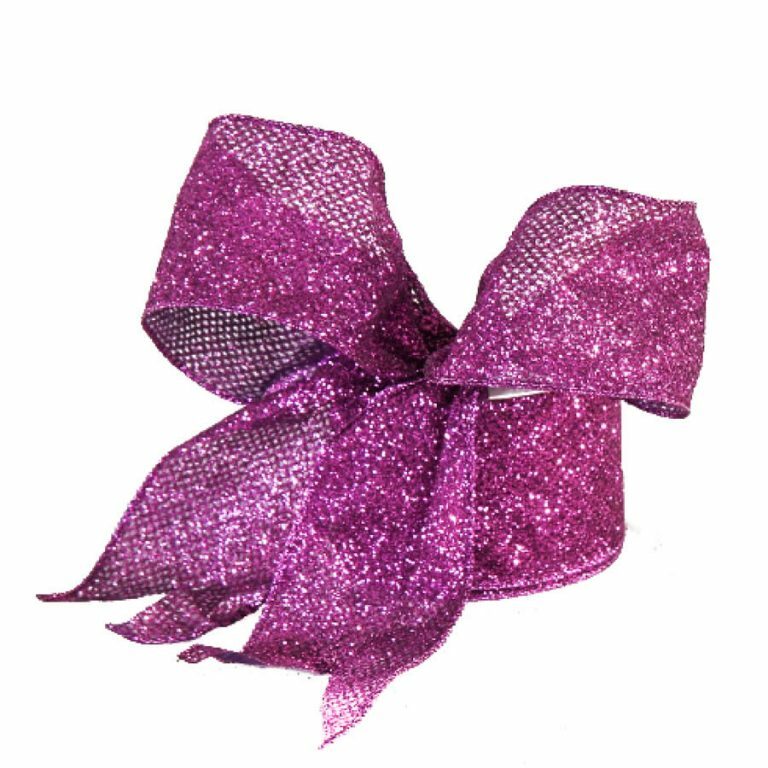 However, the most compelling reason to buy this particular ribbon could be the easy and convenient wire edging, which makes it so easy to create fuller bows, lush trims, and a beautiful look without struggling or straining. 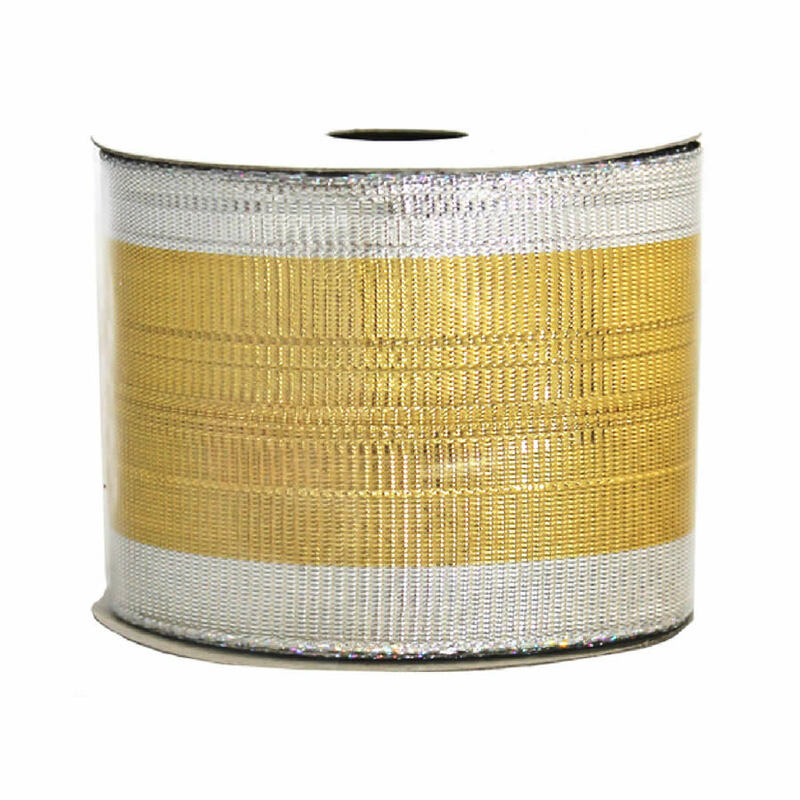 The accents that you create with the Gold & Silver Metallic Ribbon will last from one season to the next, which makes it a cost-efficient option during the holidays- and any time of the year!